Theme park holidays are always merry and bright. In Texas there’s an ice slide. In Missouri, make sure to see the over the top holiday decorations in the bathroom. Get there early for Mickey’s Very Merry Christmas party at Disney. TravelingMoms from around the country share their tips on holiday extravaganzas you won’t want to miss. It’s the most magical time of year, those weeks between Thanksgiving and the New Year when America’s theme parks pull out all the stops to make wishes come true. TMOMs choose eight of their favorite theme park holidays with tips and tricks to make sure your visit is merry. Holiday at the Park at Six Flags Over Georgia: Each holiday season, Six Flags Over Georgia decks the park out in holiday finery that includes millions of LED lights, festive shows, and holiday treats. I love going through the tunnel of lights synchronized to seasonal music. Of course, what my kids love is riding Goliath again and again and again because of the smaller winter crowds. 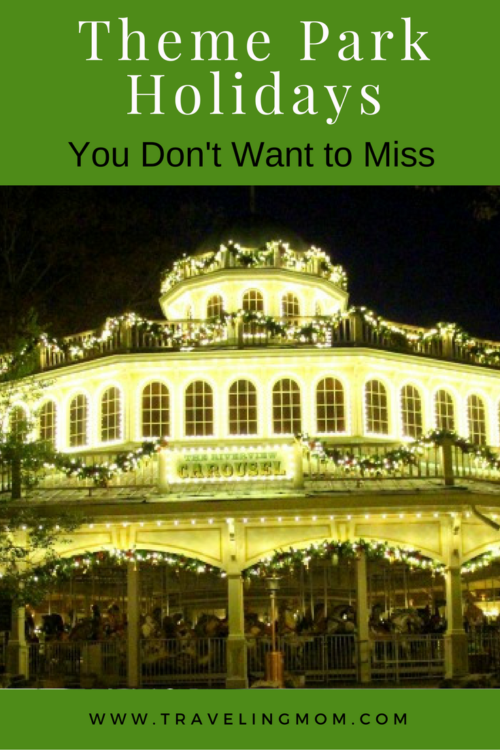 Silver Dollar City, Branson, Missouri: Midwest TMOM Andrea Guthman has the scoop the best holiday happenings in the Ozarks, including the scoop on Christmas celebrations at Silver Dollar City theme park. My favorite tip – don’t skip potty breaks, the bathrooms are over the top decorated! Sea World Christmas Celebration, San Diego, California: Our favorite part of Sea World is the shows, and Day Trips Traveling Mom Julie Bigboy found the Sea World holiday shows were just as popular, and just as spectacular. Some shows were only presented on select days, so be sure to check the Sea World entertainment guide online before you visit – and make sure to get to the shows at least 20 minutes early to find a seat. 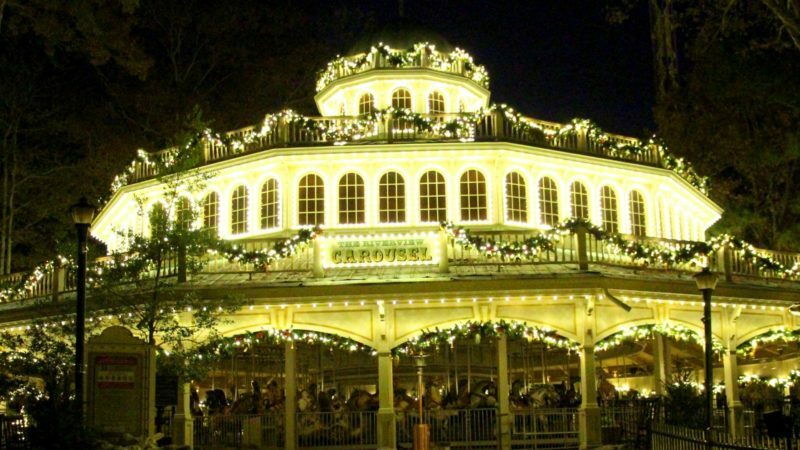 Holidays at Disneyland, Anaheim, California: Leslie Harvey, our Frequent Flyer TravelingMom, has the low-down on Disneyland’s holiday celebrations, including how Disney ride favorites like Haunted Mansion and the Jungle Cruise are getting a holiday make over. The Jingle Cruise sounds like a blast, but some folks may give the abundance of puns a frosty reception. Jack Skellington is taking over the Haunted Mansion, and our TravelingMom suggests that it may make the ride a bit less scary for the little ones (but still entertaining for adults). Lone Star Christmas, Gaylord, Grapevine, Texas: So this one isn’t a true theme park, but since everything is bigger in Texas, this hotel FEELS like a theme park. The first thing you’ll notice at the Gaylord Texan is every square inch of the Gaylord Texan’s four and a half acres of indoor gardens are beautifully decorated for the holidays, including a life-sized gingerbread house. Forget the Texas heat, bundle up and walk through ICE! an exhibit that features more than 2 million pounds of hand-carved ice. Check out the super-fast sledding hill that ends with a nativity carved in ice. The 2016 ICE! theme is Santa Claus is Coming to Town. Polar Express, Hood River Oregon: Dress in your holiday PJ’s and climb aboard the Polar Express for a theme park type journey to the North Pole. There are several Polar Express experiences throughout the country, but Active TravelingMom Kim Tate includes the one on the Hood River in Oregon as part of a list on Family Fun Holiday Attractions in the Pacific Northwest. In addition to the Hood River’s Polar Express, Kim has the lowdown on other wonderful holiday celebrations in the Pacific Northwest. For instance, at the Oregon Gardens, kids can get up close and pet a reindeer. In Leavenworth, Washington a visit to the Nutcracker Museum is a must. At Grouse Mountain in Vancouver, British Columbia, visitors can walk through the Gingerbread Village, or skate on the 8,000 square foot open air skating pond. Mickeys Very Merry Christmas Party, Walt Disney World, Orlando, Florida: Of course this wouldn’t be a TravelingMom guide without giving you the best tips on the holidays at Walt Disney World. 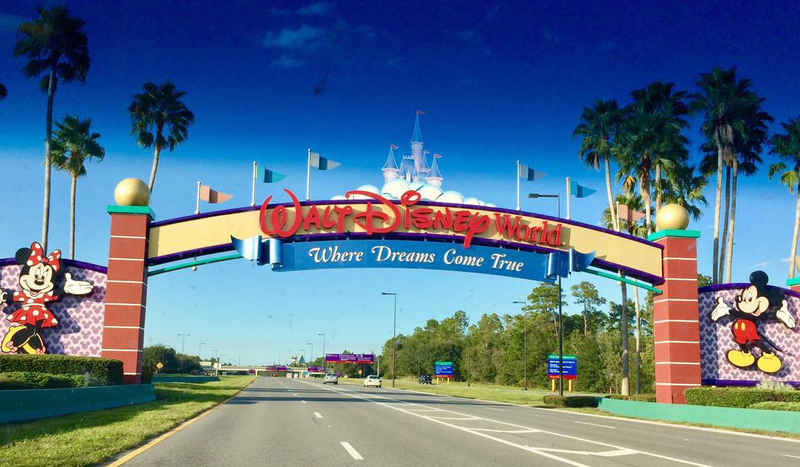 TravelingMoms are experts at all things Disney, including Mickey’s Very Merry Christmas Party. You have to read this guide before planning your trip because this popular event sometimes sells out and you don’t want to miss the fun. Once you do secure your tickets, get there early – because ticket holders are able to enter the park at 4 p.m., three hours before the official start of the Disney Christmas festivities. Holiday Celebrations from Around the World, Walt Disney World, Orlando, Florida: Holiday celebrations are different throughout the world. Families can take a would tour of holiday traditions at EPCOT’s World Showcase. 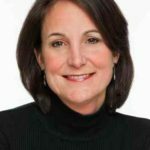 Texas TravelingMom Rebecca Darling tells you what to expect. American Adventures pavilion can include a visit with Santa and Mrs. Claus, as well as showcasing Hanukkah traditions and ways to experience the spirit of Kwanzaa. And the Voices of Liberty Dickens Carolers are an a cappella group that sings classic songs. And a don’t miss at EPCOT – the Candlelight Processional. This event is included in your admission. The program is hosted by a celebrity narrator, and accompanied by a 50-piece orchestra and mass choir. 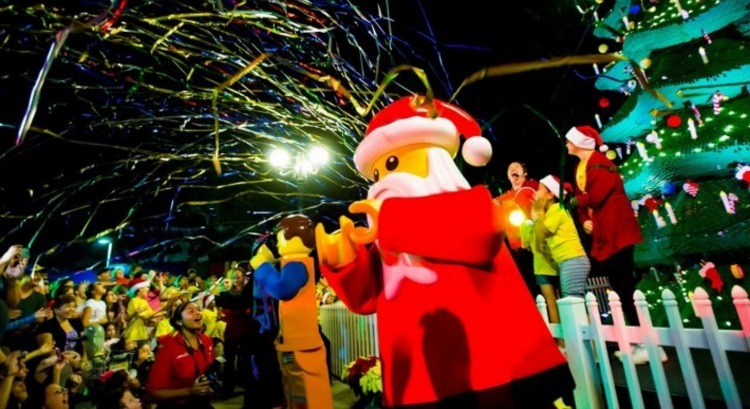 Christmas Bricktacular at LEGOLAND Florida: Traveling Mom of Many Maria Smith says that holiday touches can be seen throughout the LEGOLAND Florida, but it isn’t overtly Christmas. However, I think everyone will want to take a look at the 30-foot-tall Christmas tree made out of thousands of LEGO and DUPLO bricks. Our TravelingMom’s favorite part – all the seasonal extras are included with admission. Alluring round up—-cranking up my gift-gathering and travel ideas.